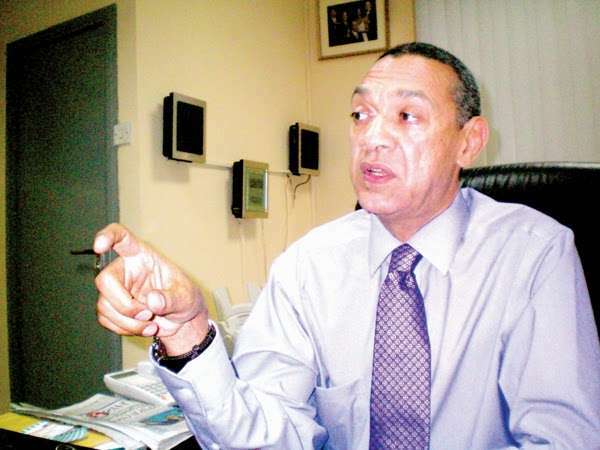 Ben Murray-Bruce, the Senator representing Bayelsa East in the National Assembly, has explained why President Muhammadu Buhariâ€™s fight against Boko Haram insurgents is not working. Bruce said the release of Boko Haram members was responsible for current attacks and failure to curtail the insurgents in the North East region of Nigeria. According to him, â€œThe anti-terror war of this administration is not working because of its policy of releasing â€˜repentantâ€™ Boko Haram members. The Bayelsa lawmaker stated this on his Twittter page. Recall that on November 18, the Al Barnawi faction of Boko Haram attacked the 157 Task Force Battalion based at Metele in the northern part of Borno state, killing scores of the Nigerian troops while others were injured.